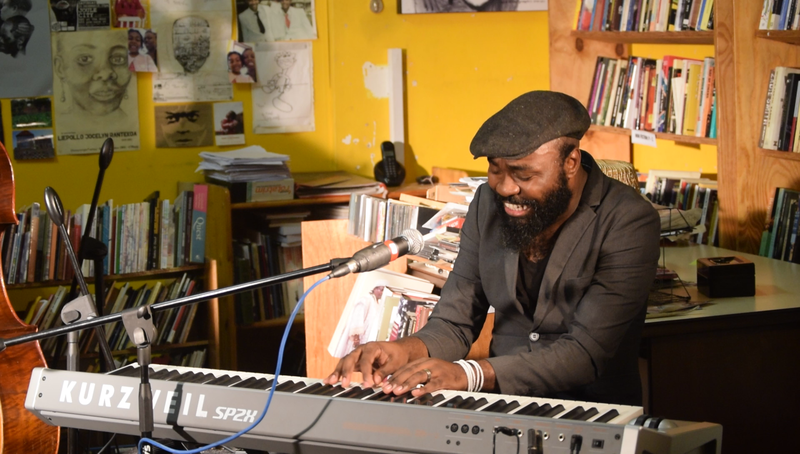 Recorded live in Cape Town, Herbie Tsoaeli with Nduduzo Makhathini and Claude Cozens. Woza moya! More from our Stories about Music in Africa series here.